The text messaging platform is a highly used medium for this generation. We make it more interesting with the Rich Text. It is now easy to notify your students or their parents about the upcoming schedule. 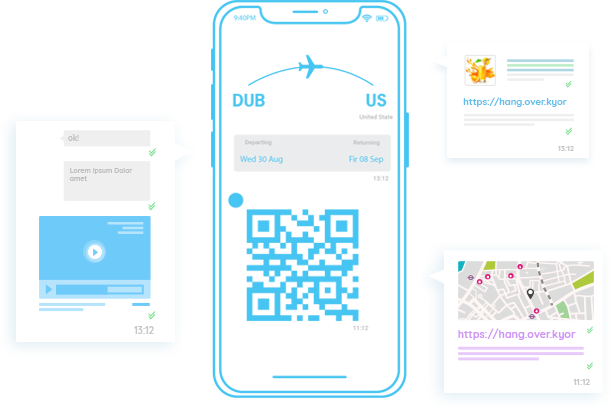 Share an image of the timetable with them over text. It is as simple and costs as much as an SMS. The Rider content features will be provided on request, so let our team know that you are looking to add an image to your message, and follow the instructions. Share the attendance shortage alerts to the parents with a picture of your attendance sheet. Send invitations and results over text to provide a quick, easy and hassle-free access to the important information. The service is crafted to help save time, something that is pivotal in this particular industry. You already have the contacts of your students, and the message you want to deliver. That is all you need for this service. 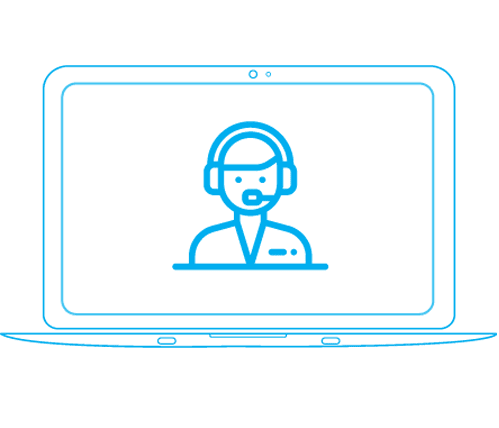 With voice broadcast, together with interactive voice response (IVR) feature, you can carry out a number of tasks like making sure that the hall-tickets are accurately received, or that their library books are returned on time, and so on. The voice broadcast service is an important one for reminders in this industry. A few hours before the examination, relevant information about the venue and timings can be communicated instantly through the voice broadcast service. Now connect with the students who have taken the entrance tests to give them the feedback they need. Imagine connecting with your potential students personally over the phone. Wouldn’t that be great? With the cloud-based predictive dialer, this is possible. 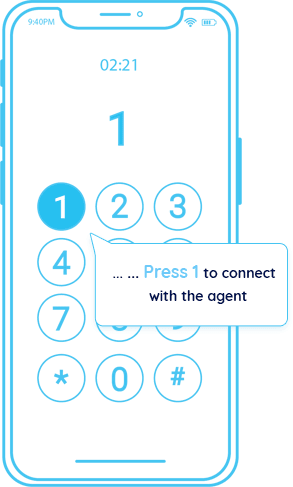 It takes away the dialing time and scrubs out the calls the reach the answering machine so your agents only respond to a human on the other end. The dialer services can be used to get a confirmation from the potential students about their admission to the institute as well.